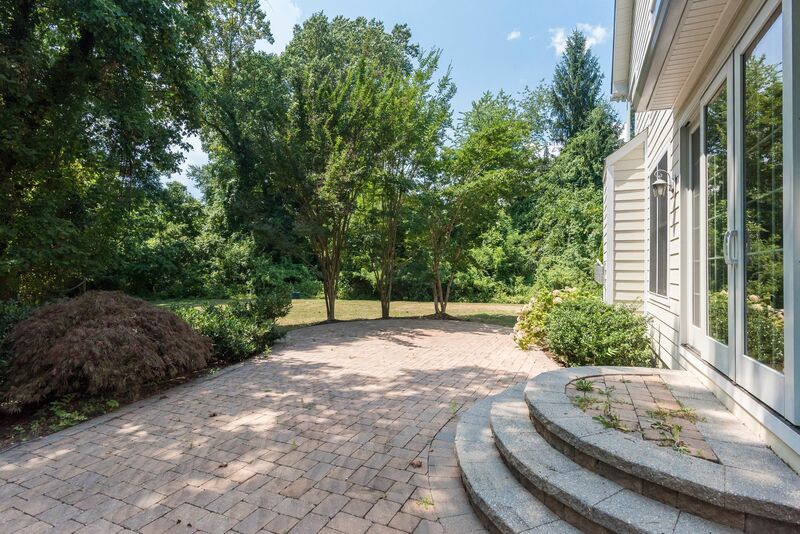 Bring the Family. 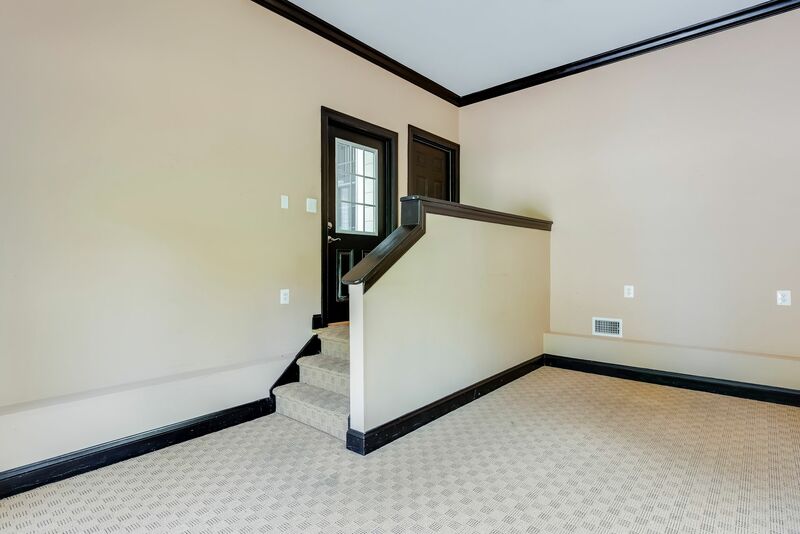 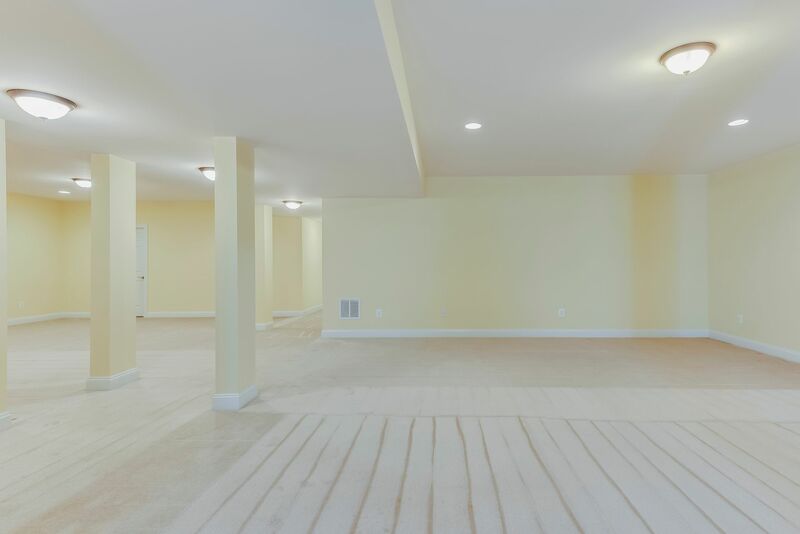 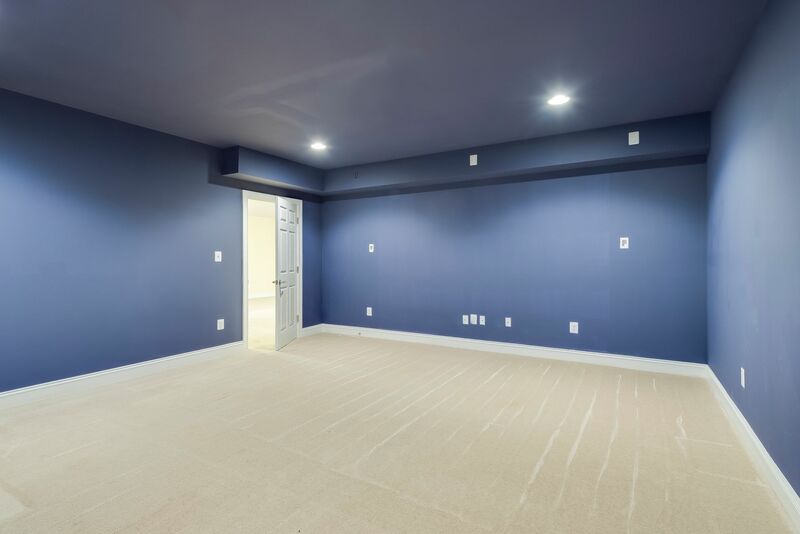 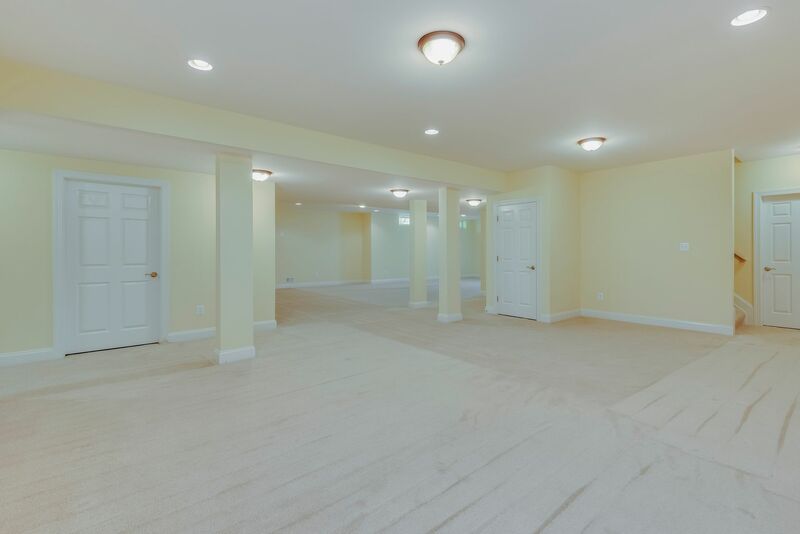 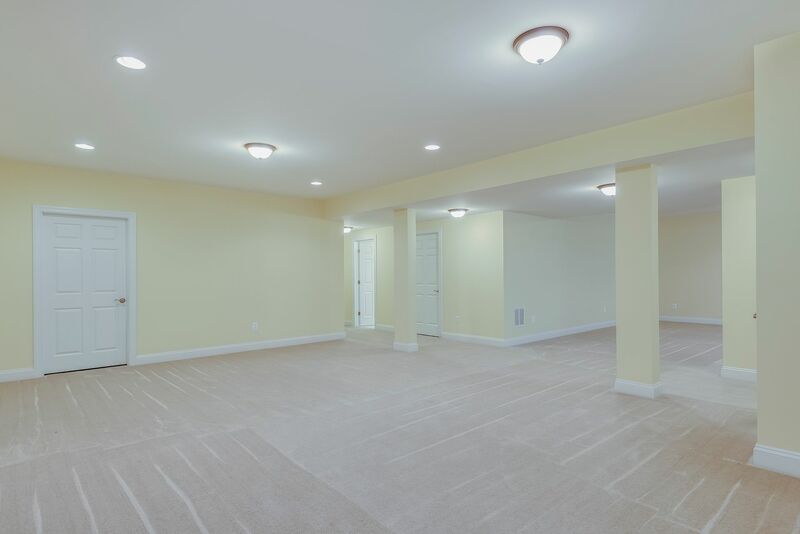 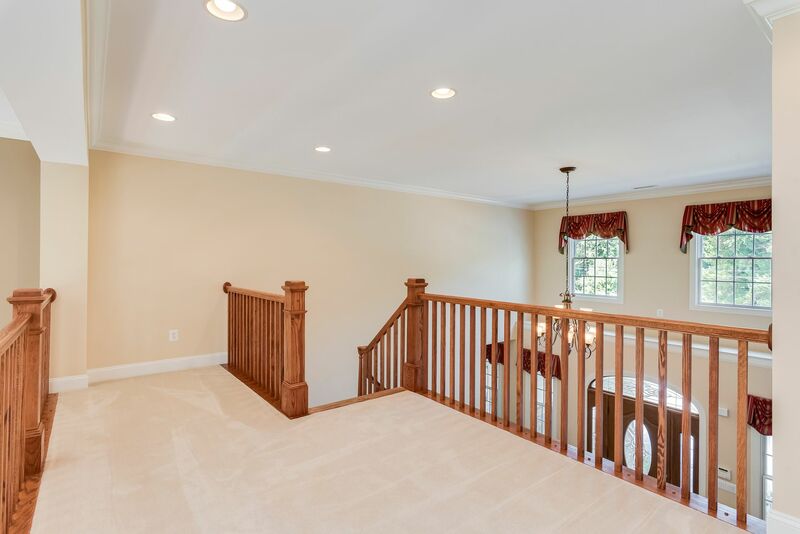 Custom Built Home with main level master, private suite over garage (In-Law, Guest, Older Child), total of 6 Bedrooms with 5.5 Baths. 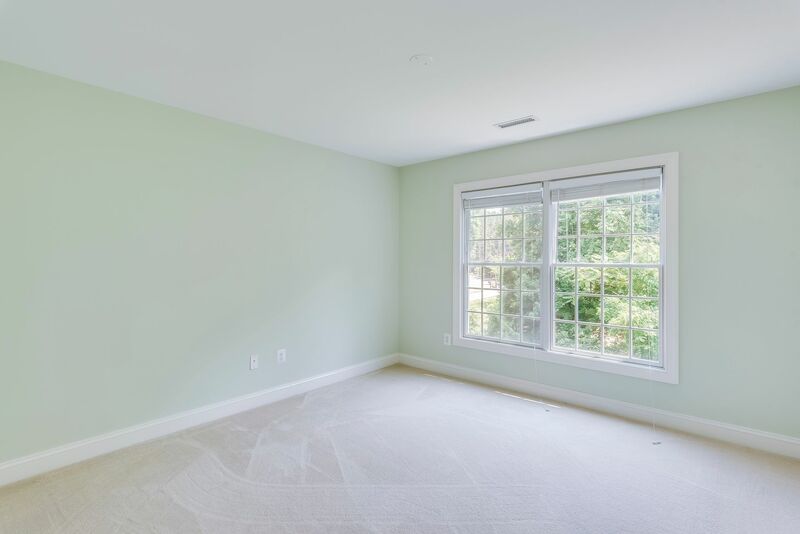 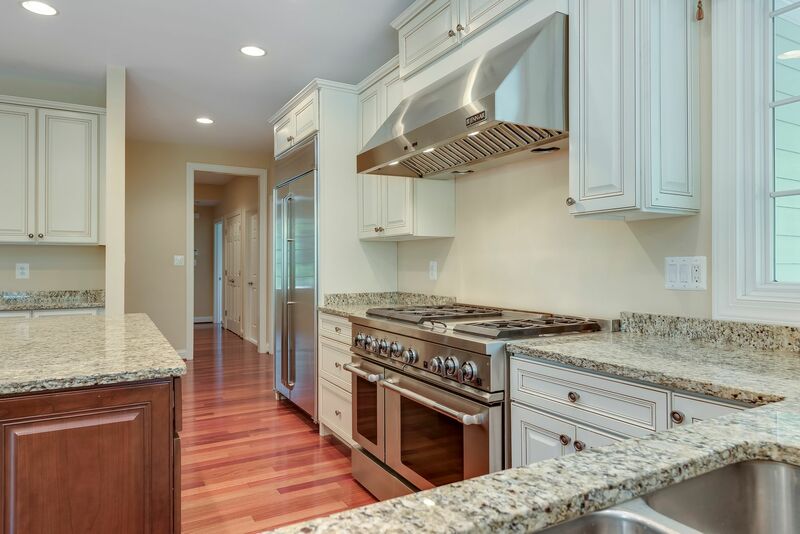 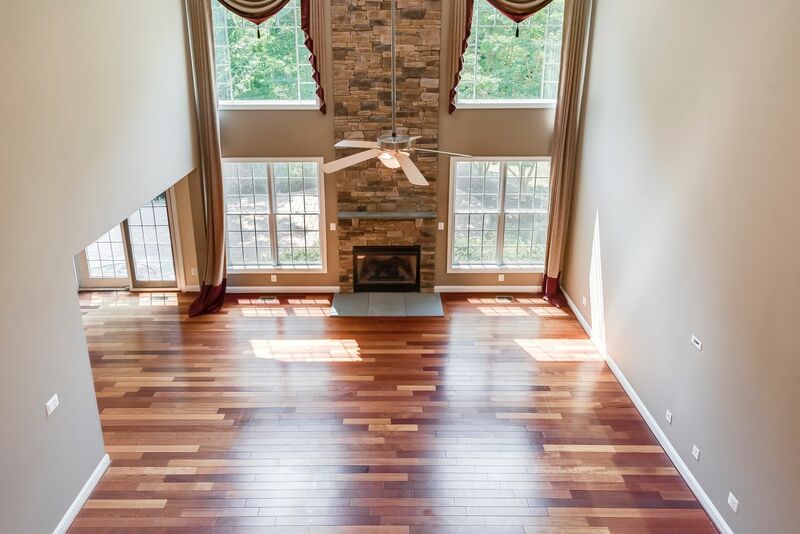 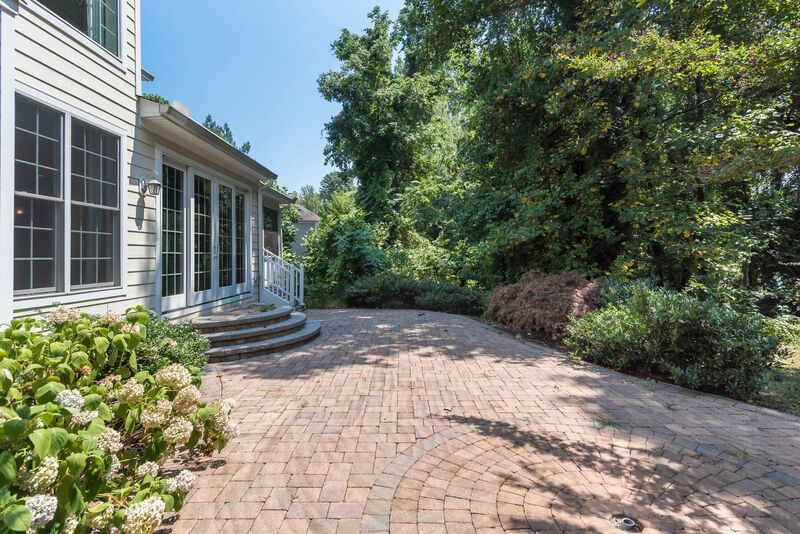 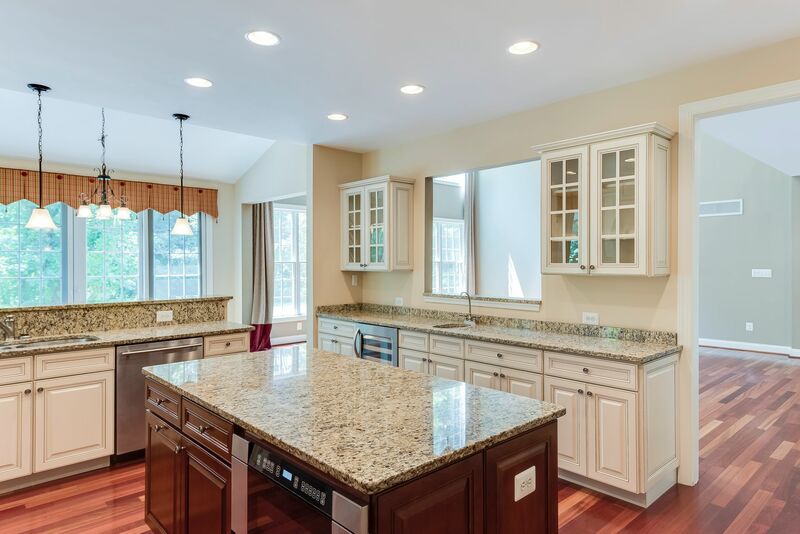 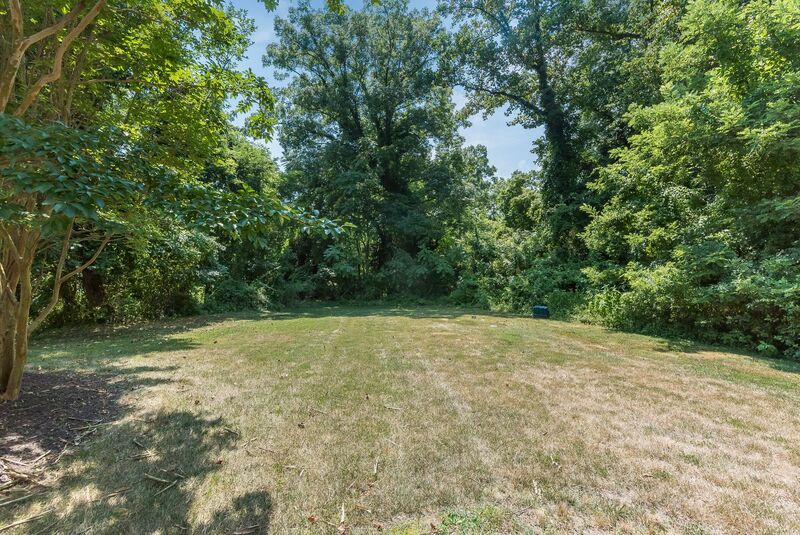 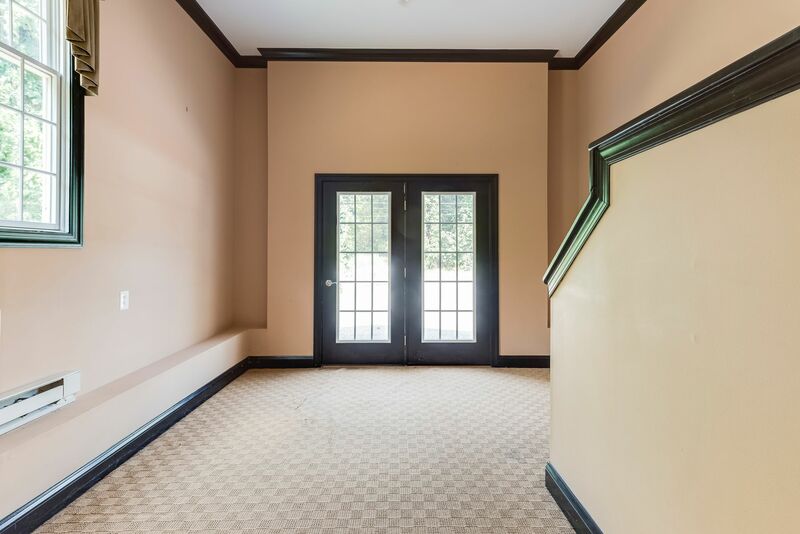 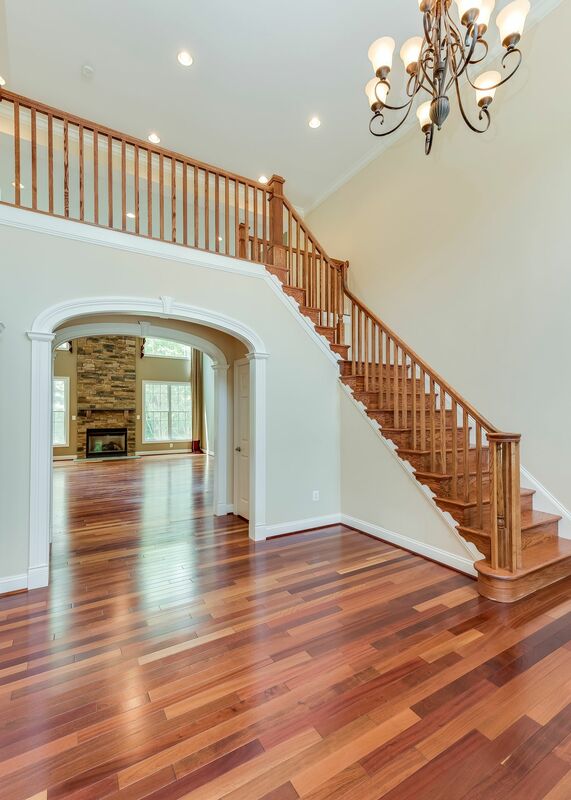 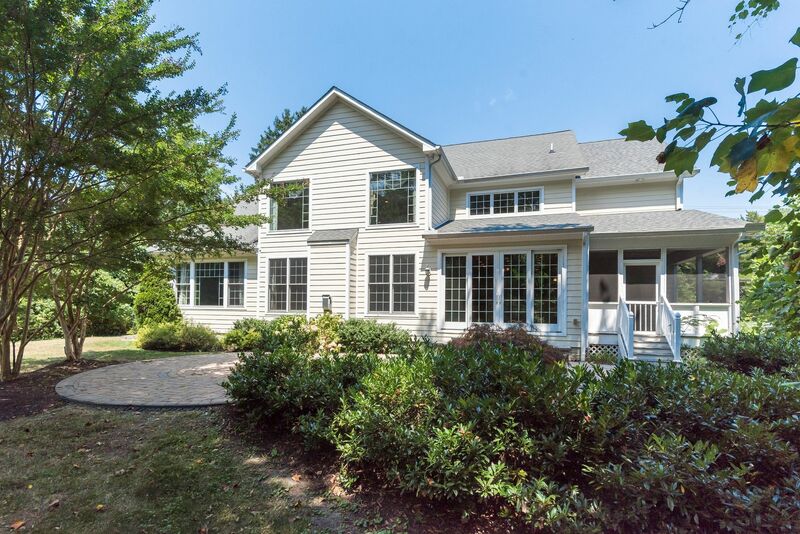 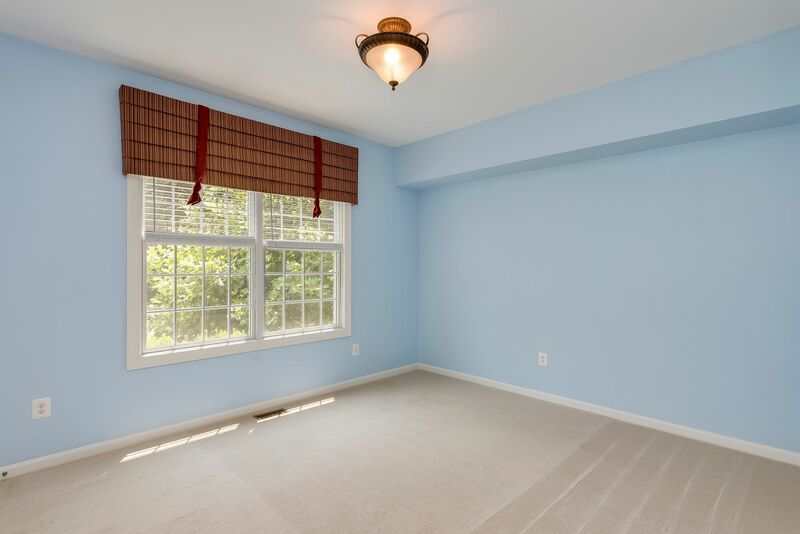 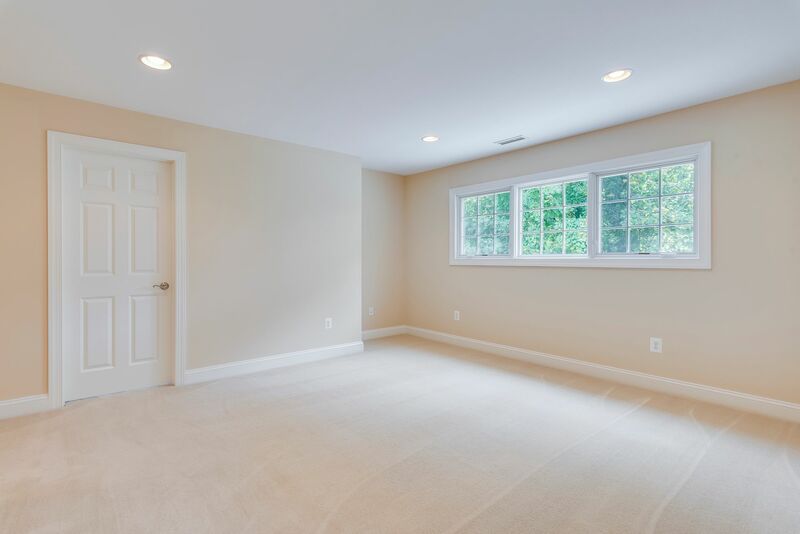 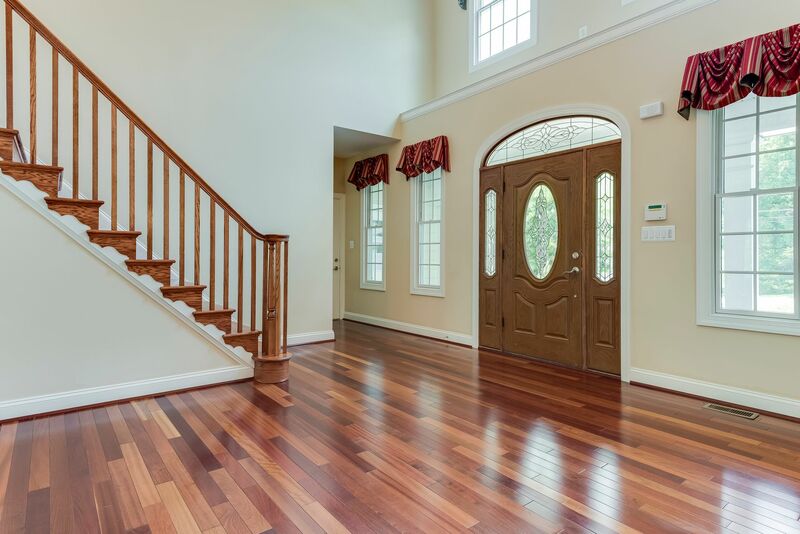 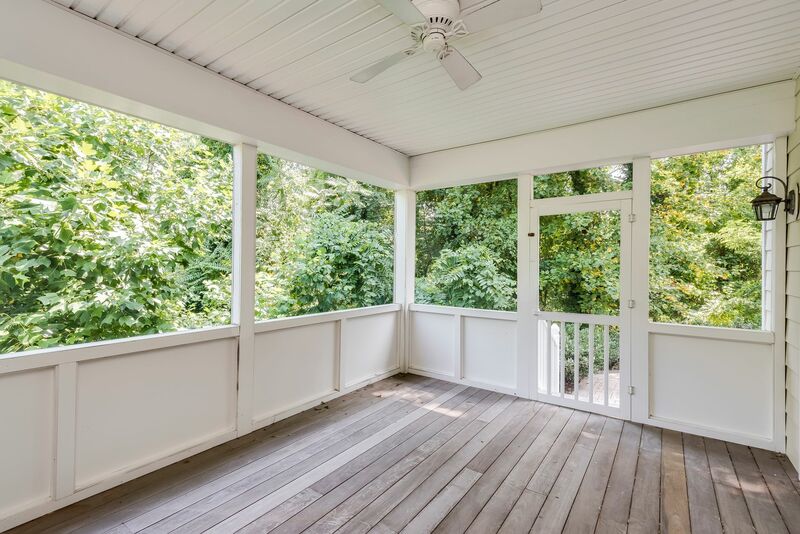 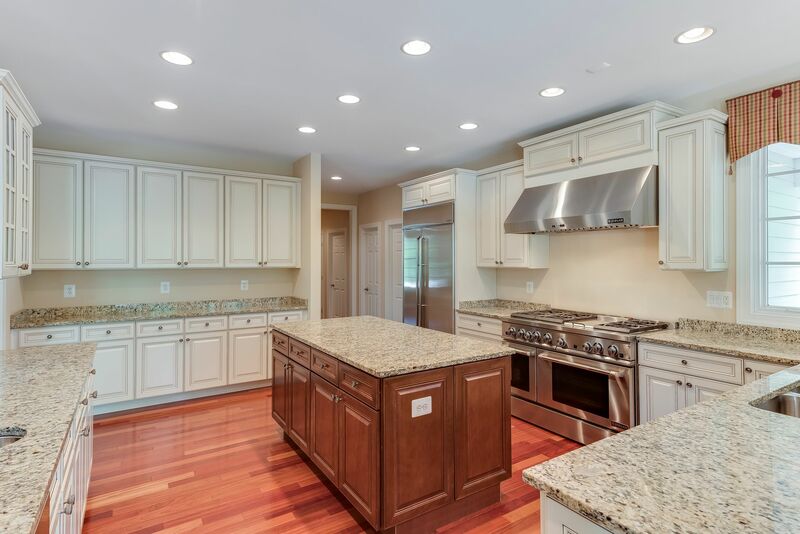 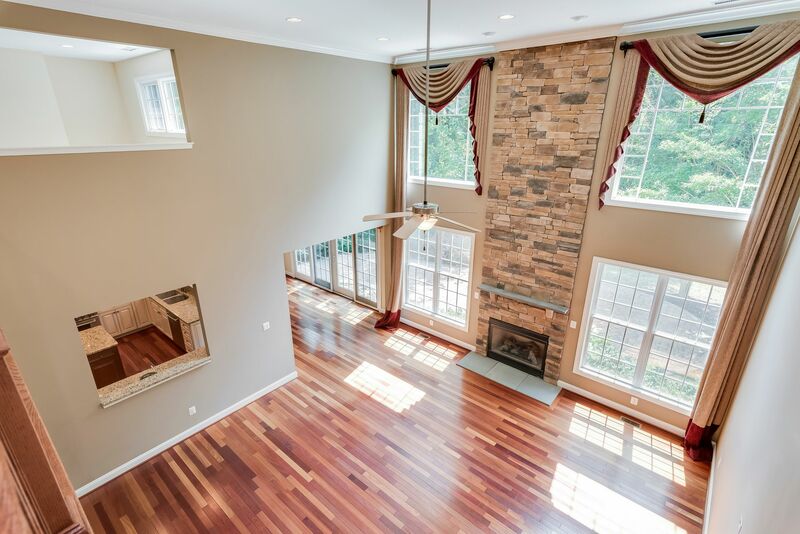 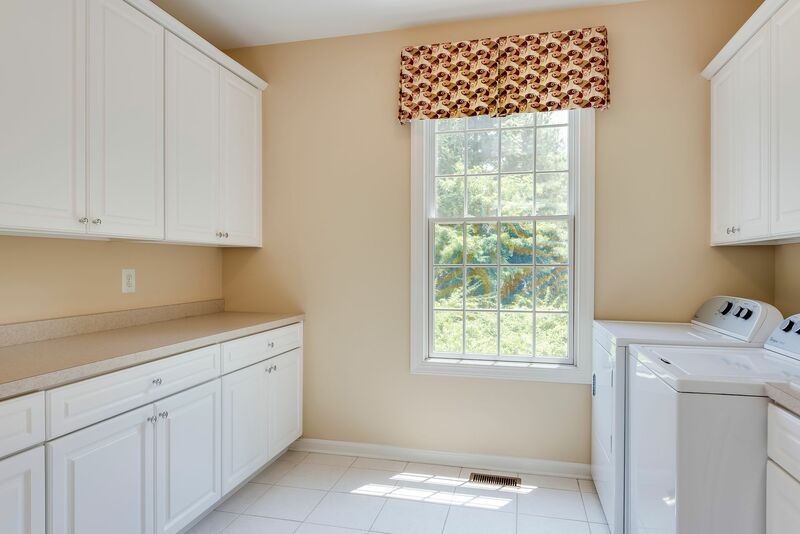 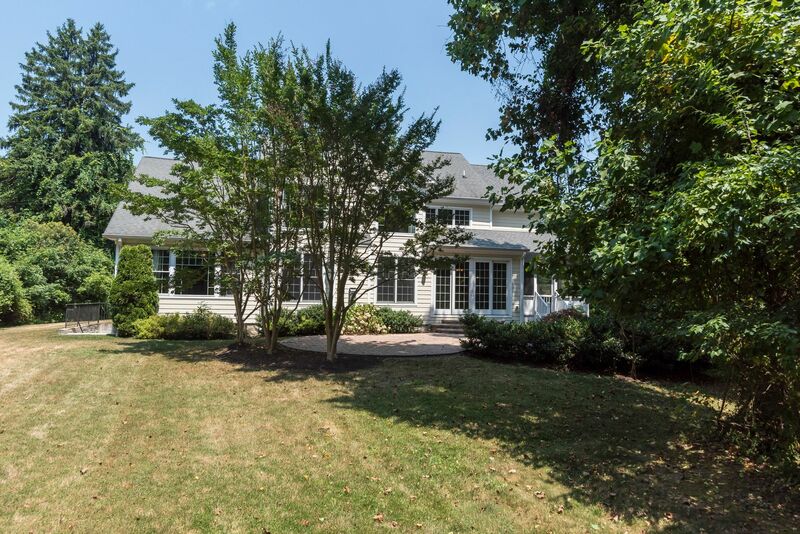 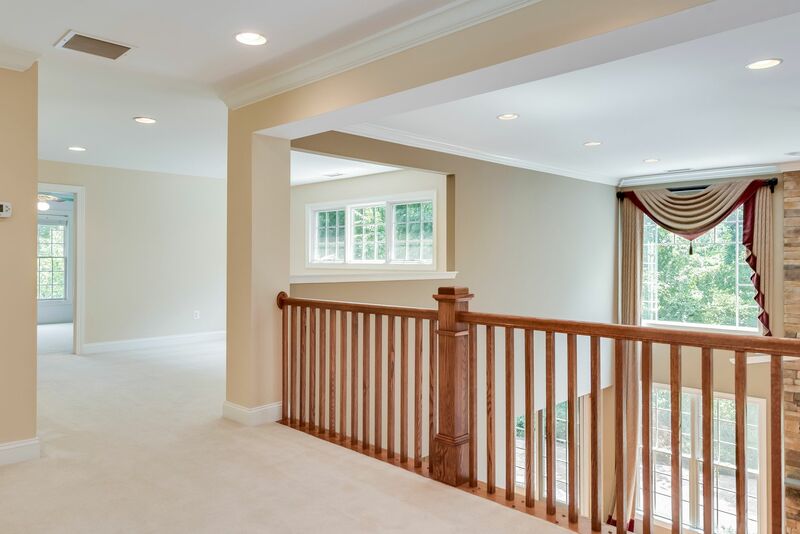 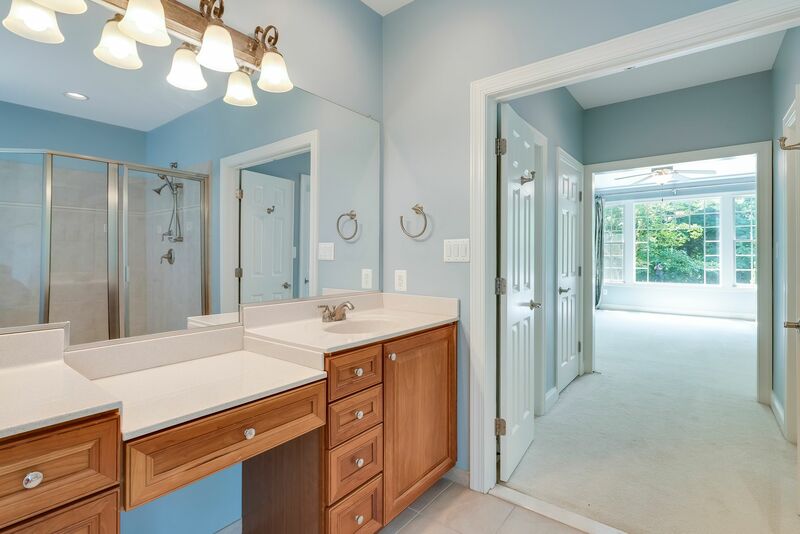 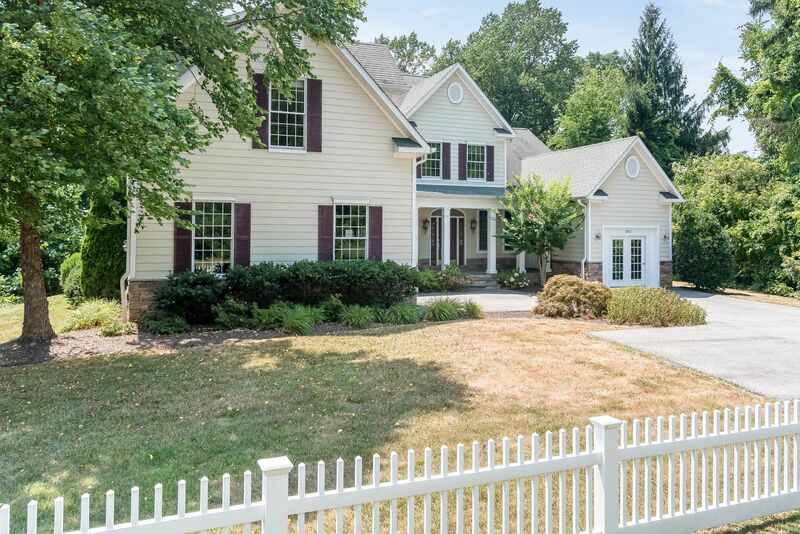 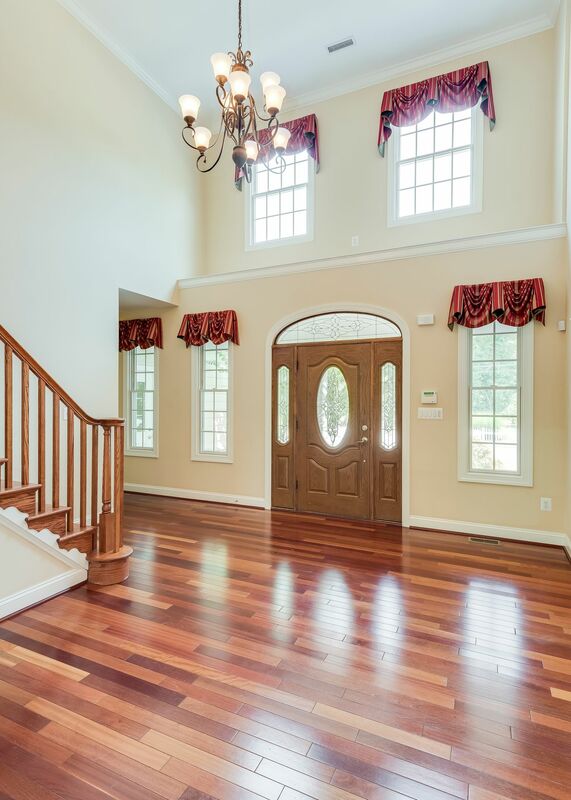 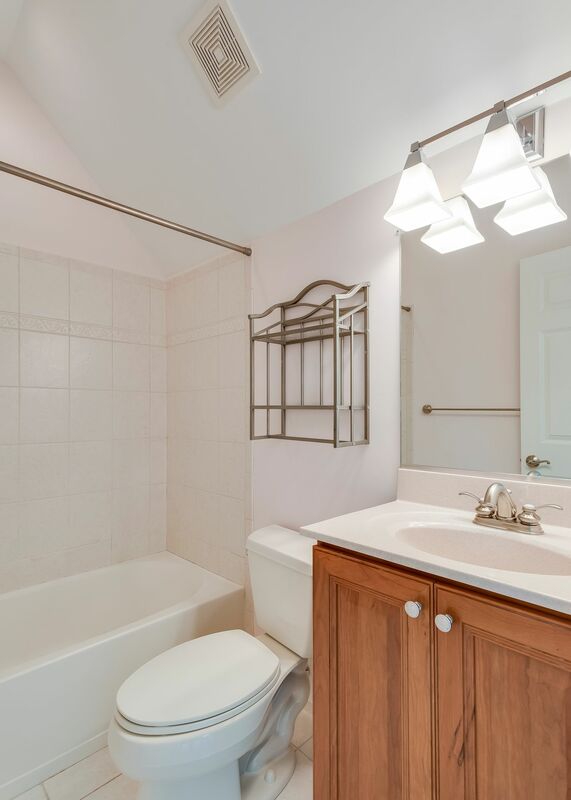 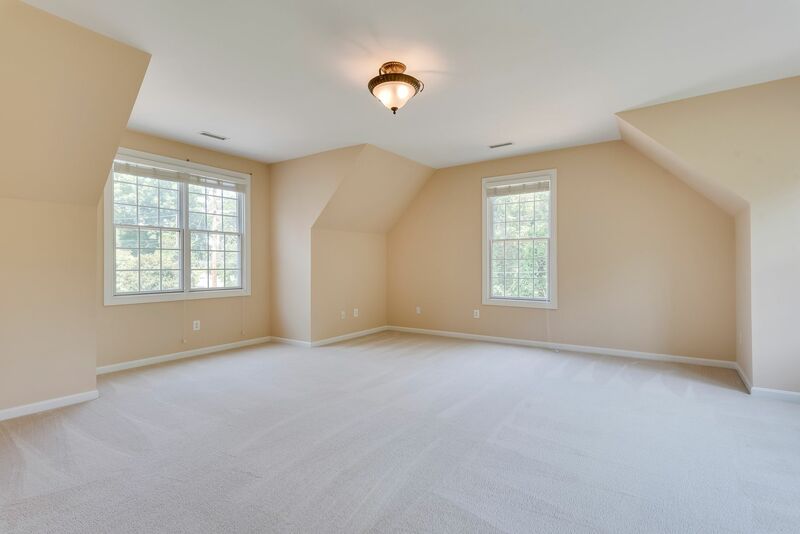 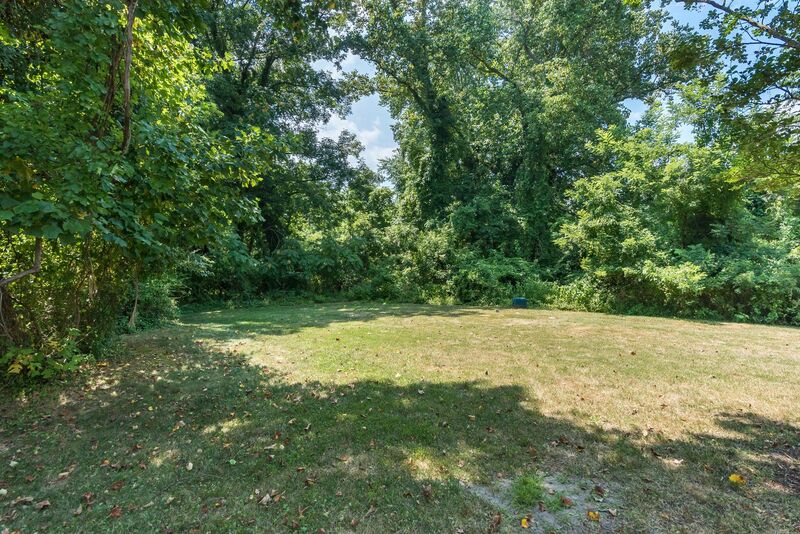 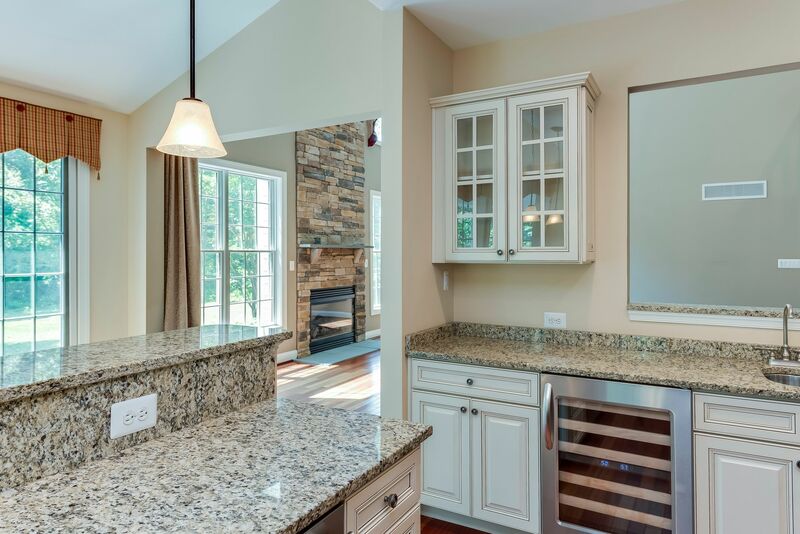 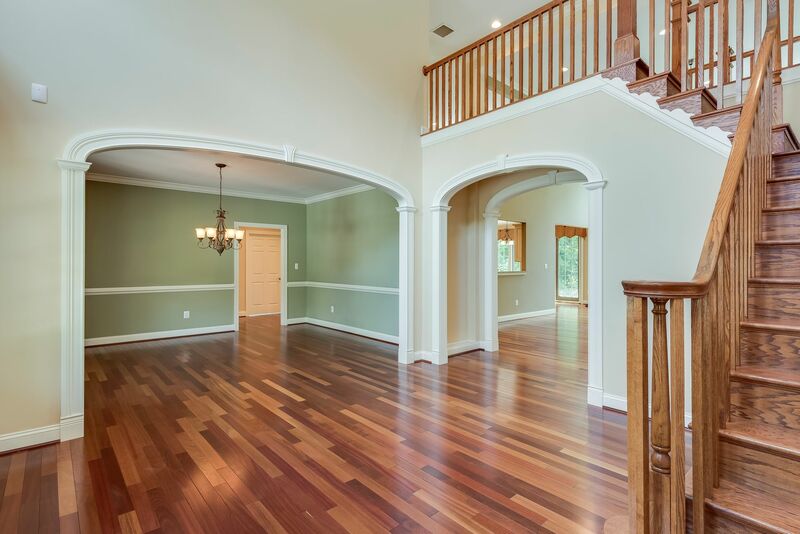 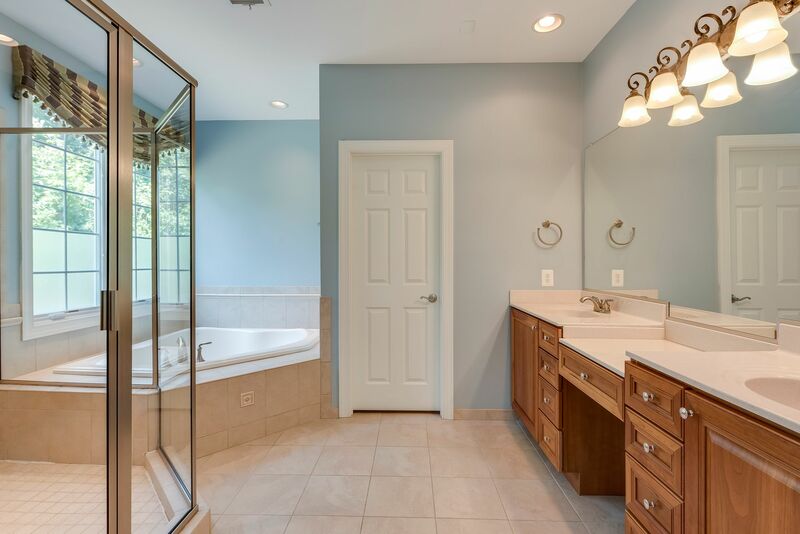 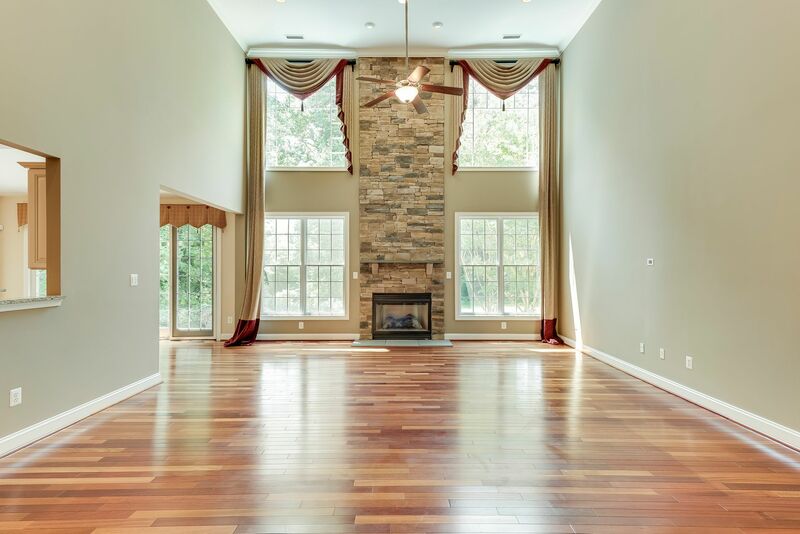 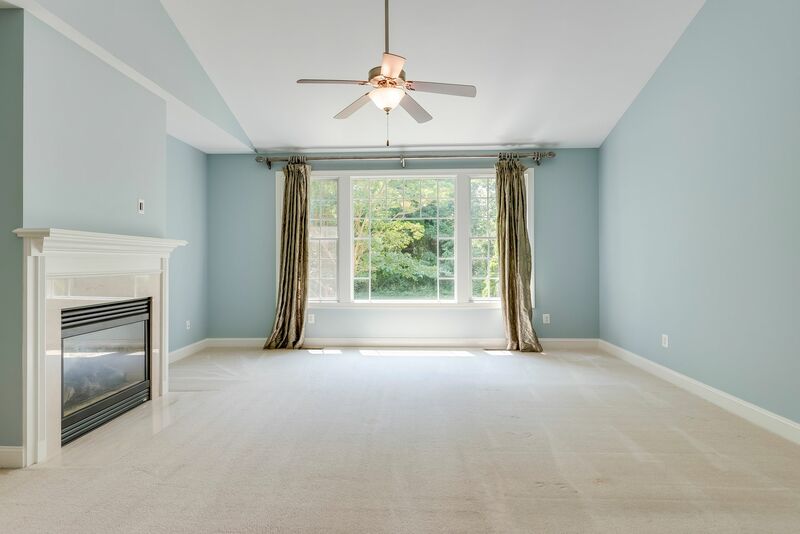 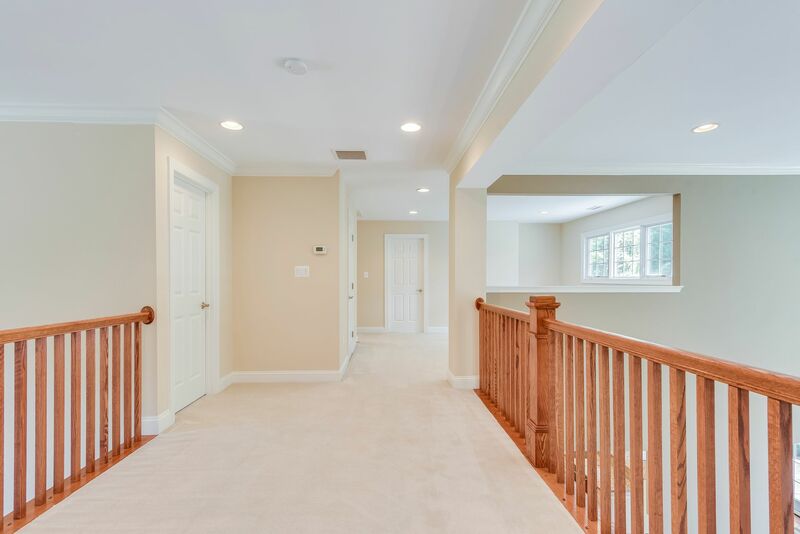 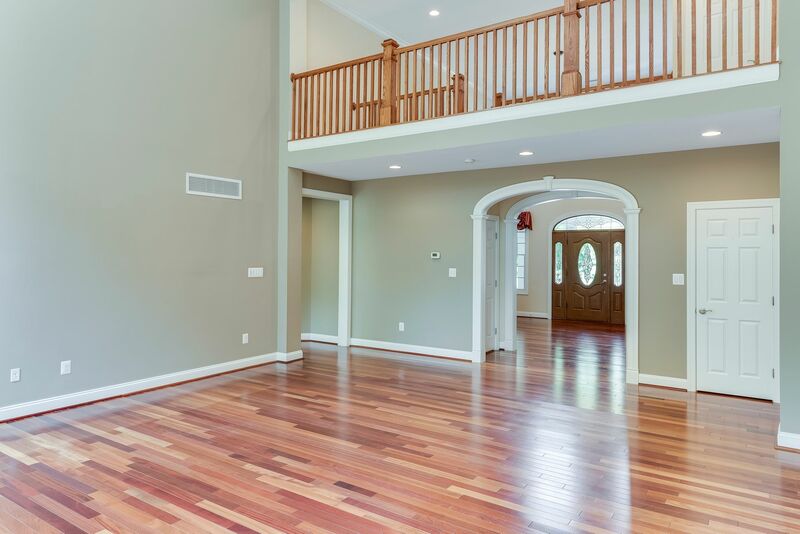 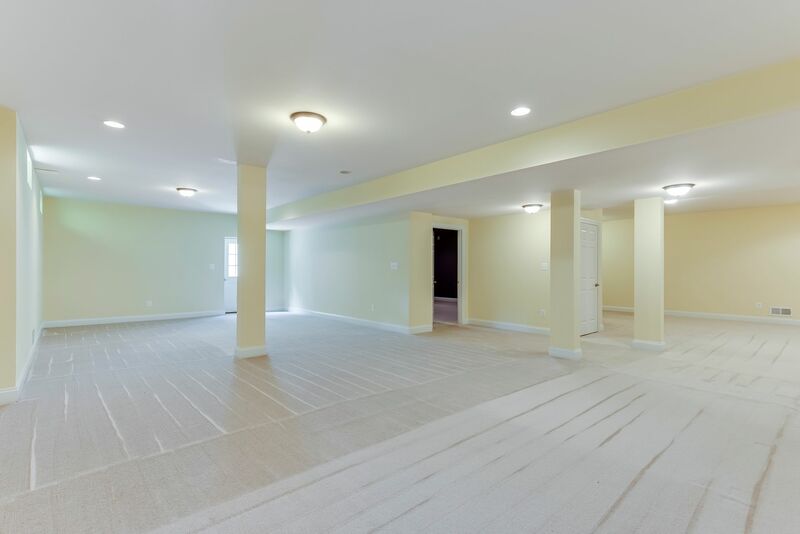 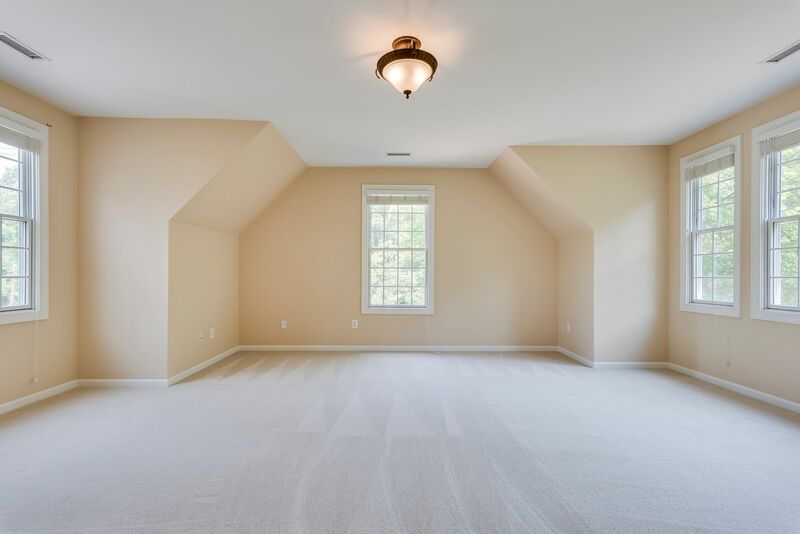 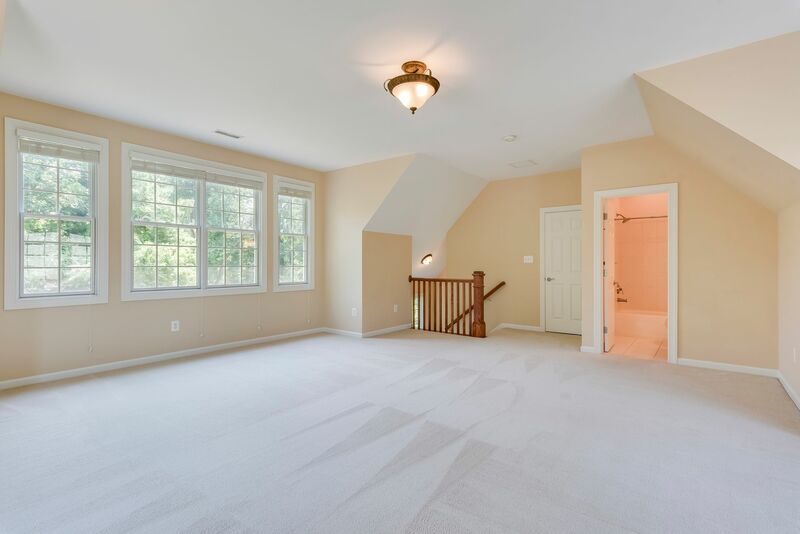 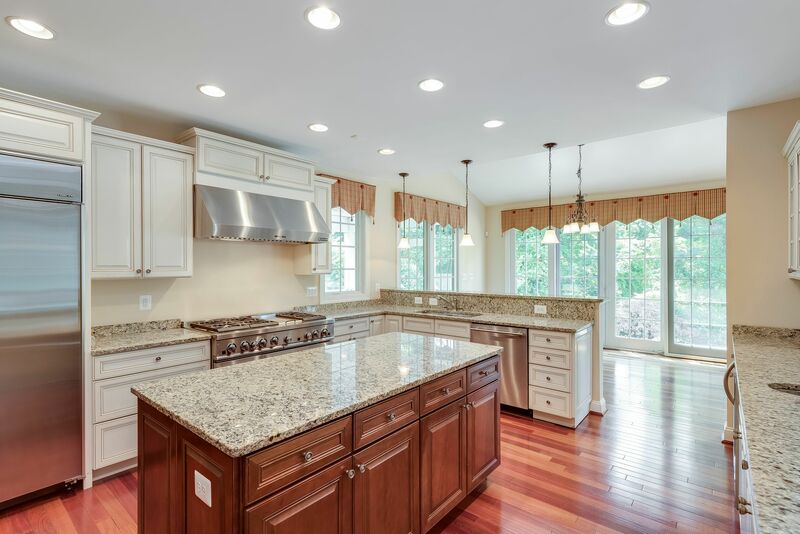 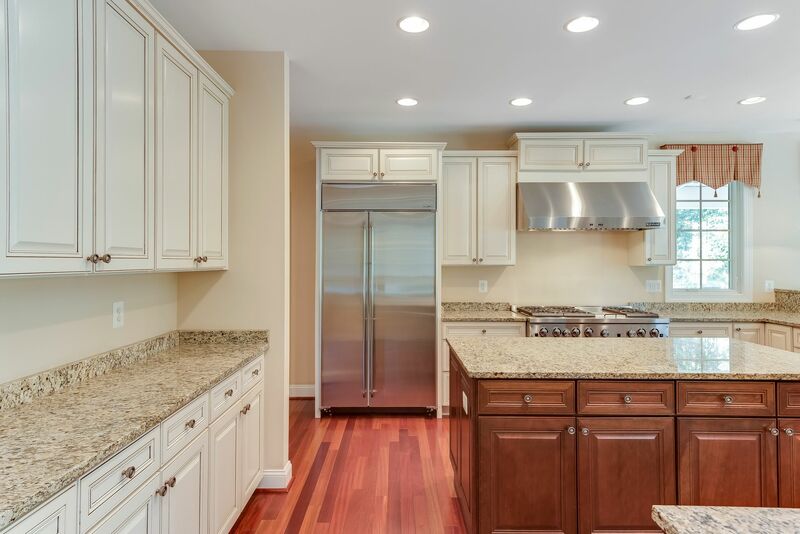 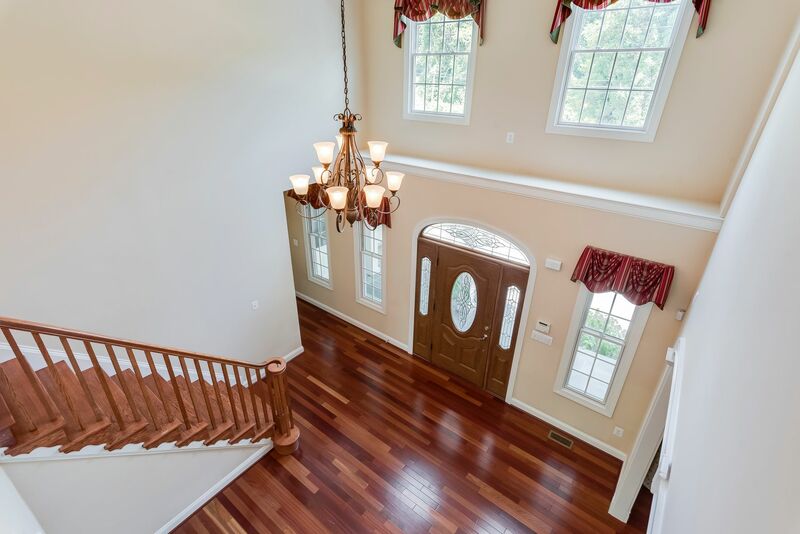 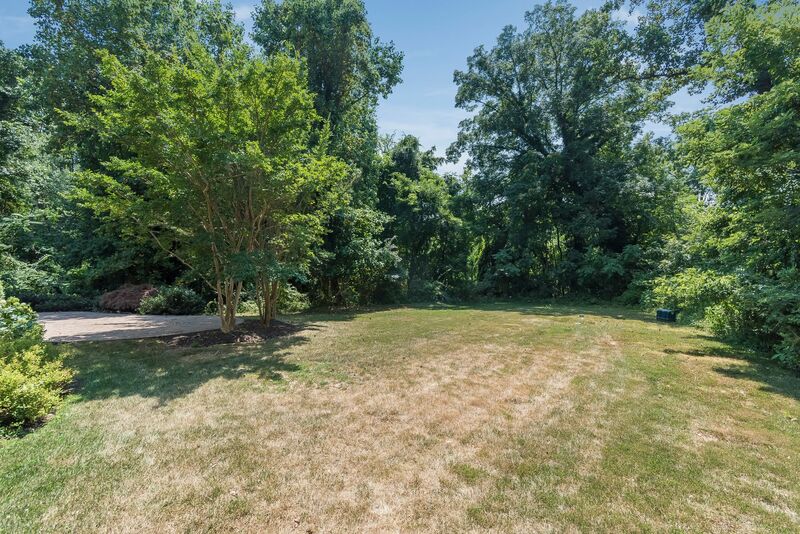 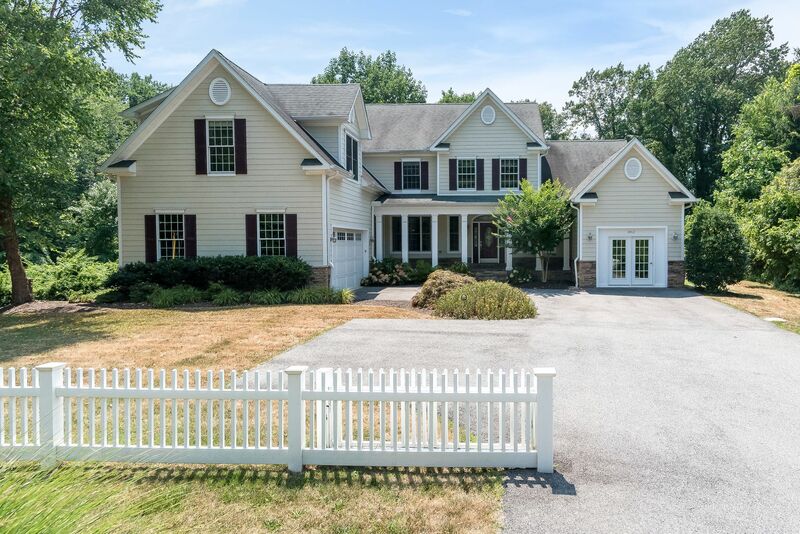 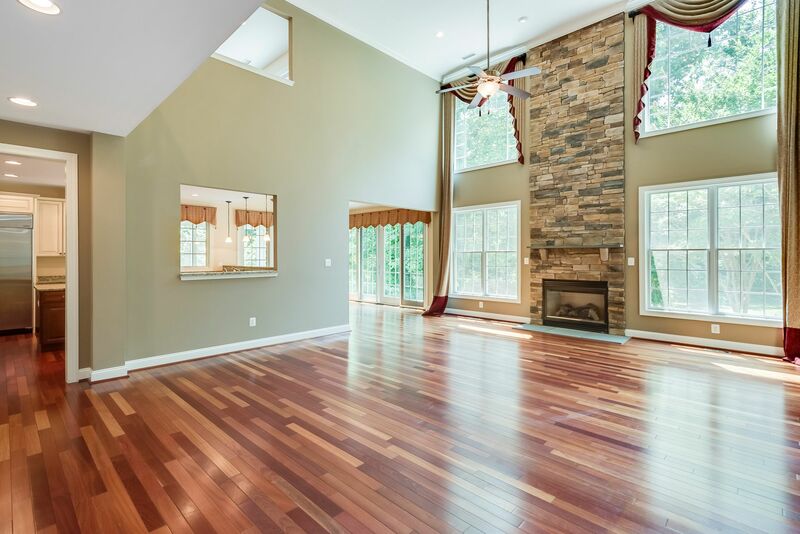 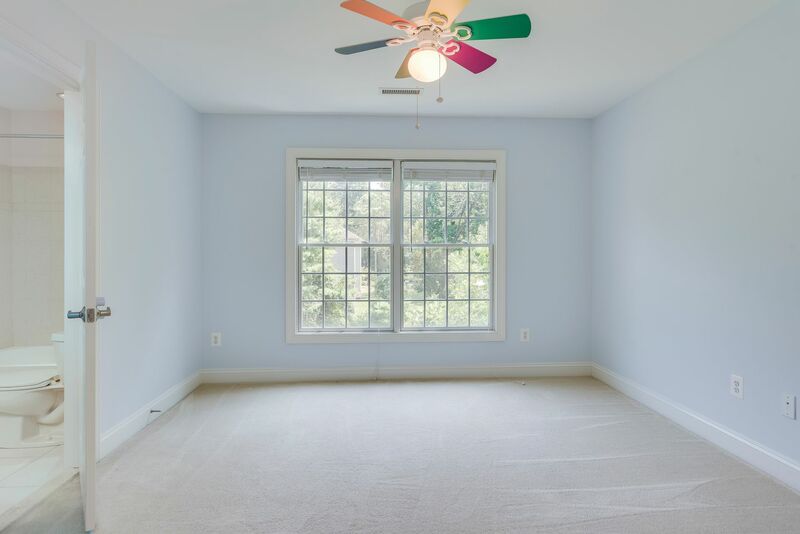 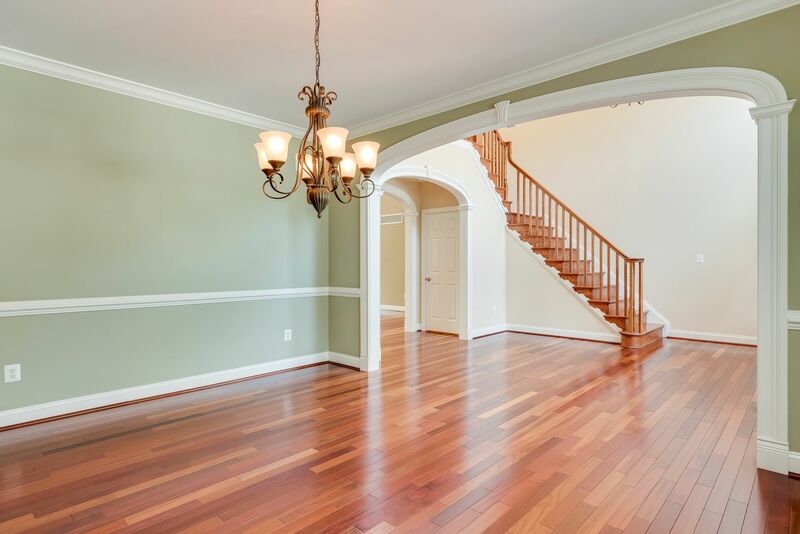 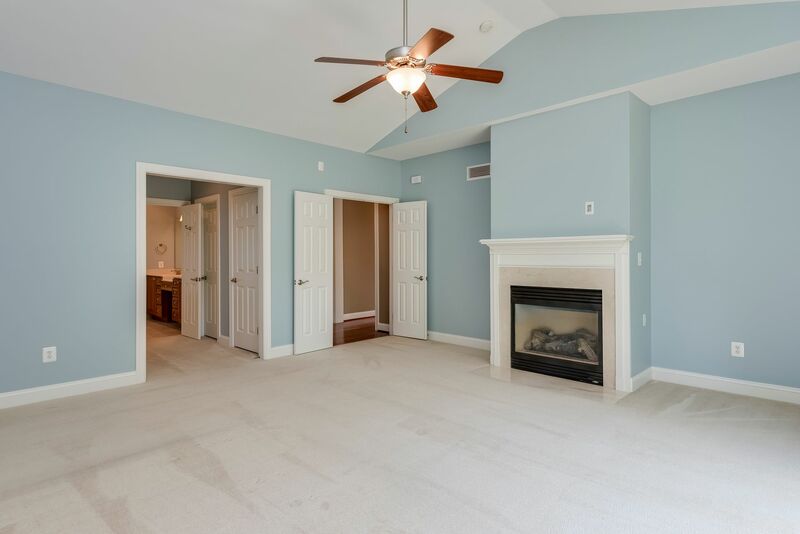 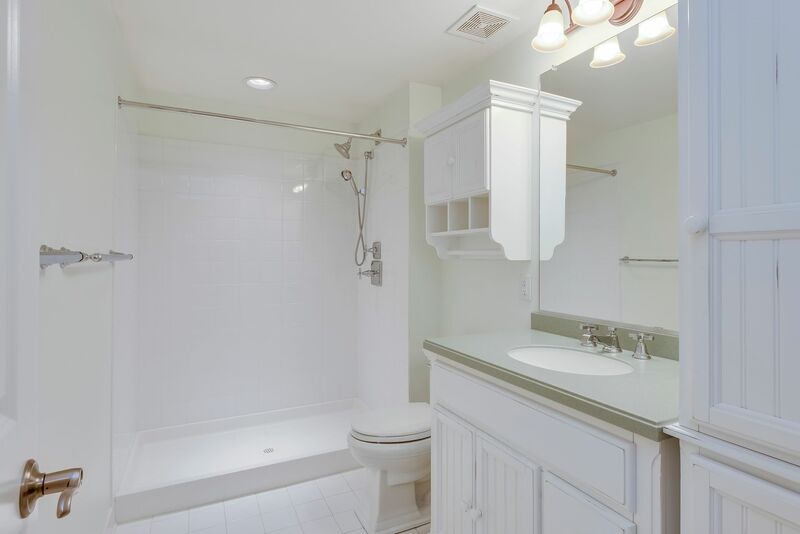 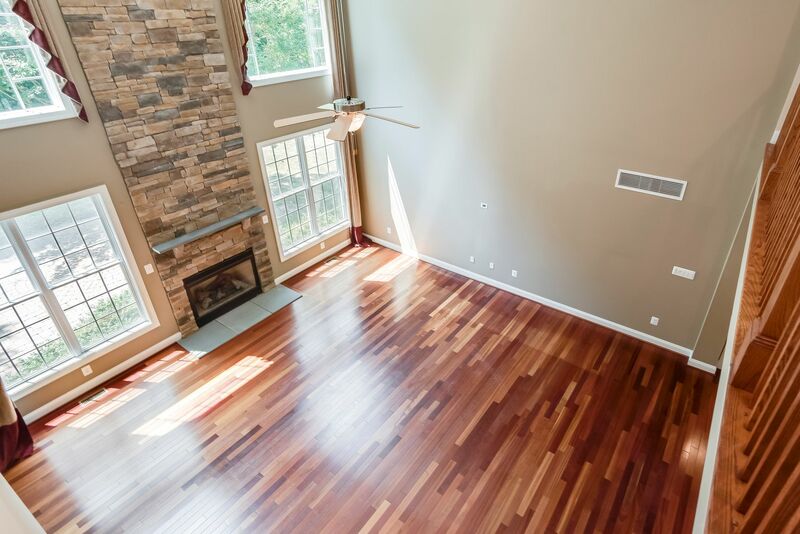 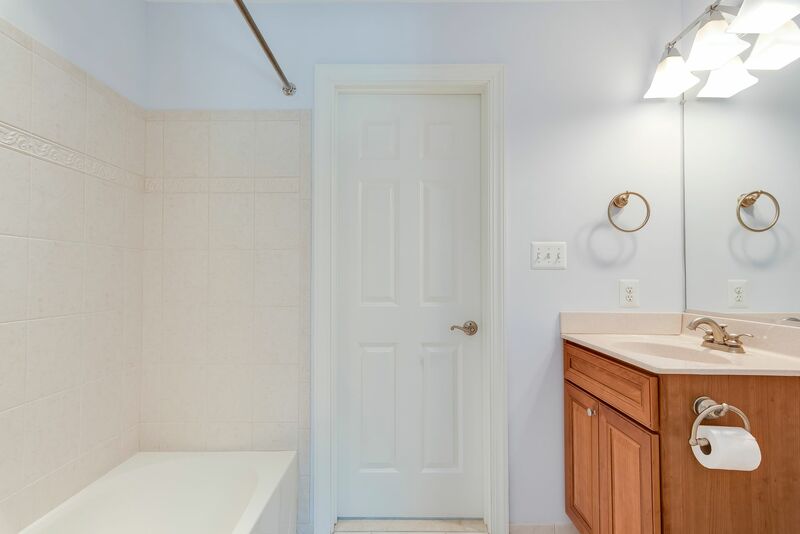 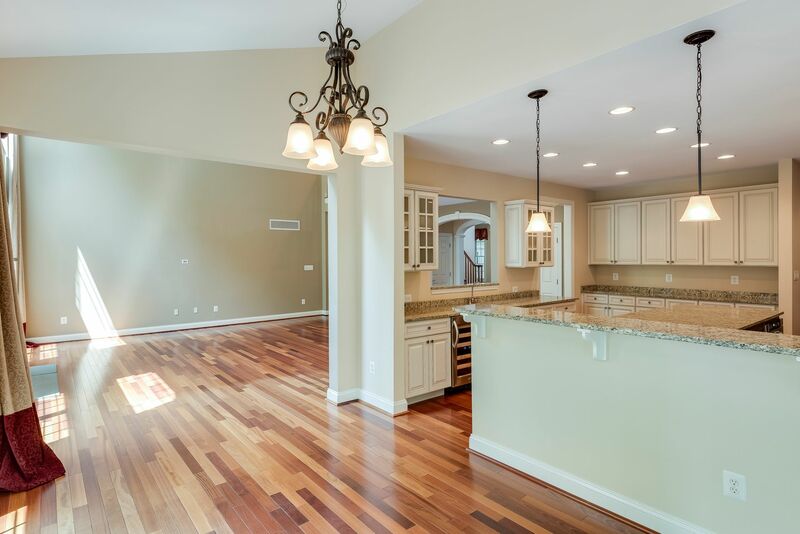 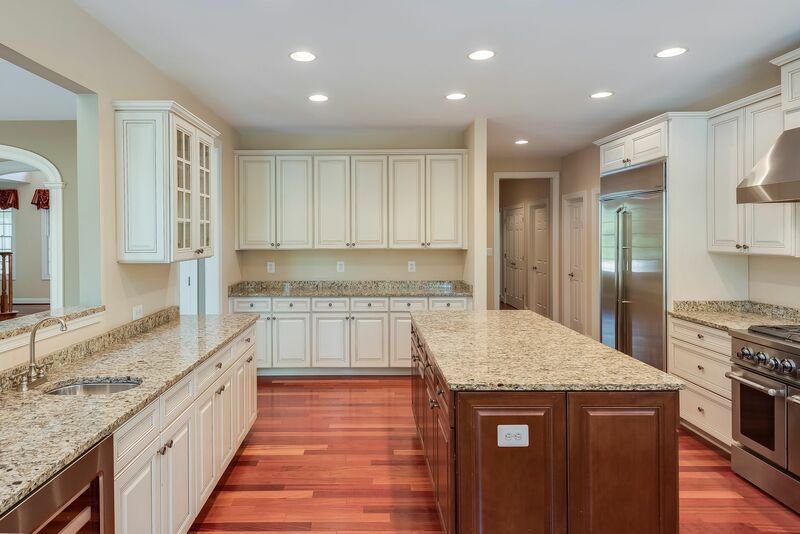 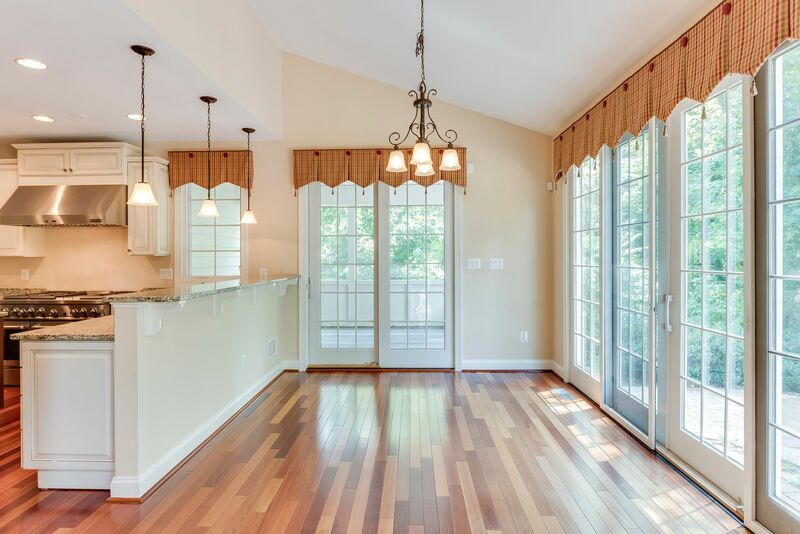 Many Extras, Brazilian Cherry Hardwood Floors, Gourmet Kitchen, 2 Story Great Room, Theater Room, Screened Porch plus Patio for outdoor Entertaining and Stacked Stone Fireplace.Great Location Close to Downtown Annapolis plus Broadneck Schools.